1 United Nations Human Rights Office of the High Commissioner. 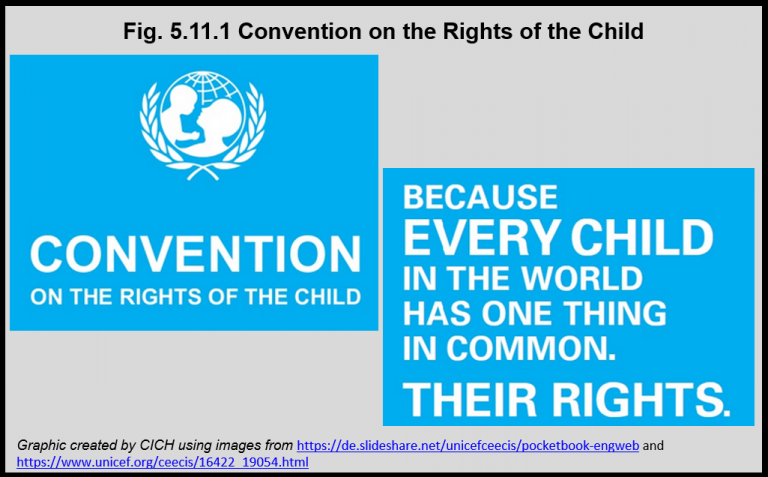 Convention on the Rights of the Child. http://www.ohchr.org/EN/ProfessionalInterest/Pages/CRC.aspx– accessed March 12th, 2017.